Our 3000 x 2000mm bed size CNC router is capable of cutting upto 20mm thickness on a range of material such as MDF, foamex, acrylic or metal. 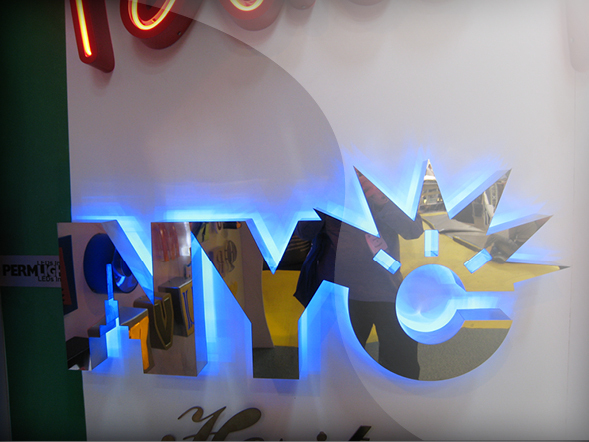 SignsDisplay.com are able to cut ‘multiple shapes’ logos or text to create the final effect of your sign/display. 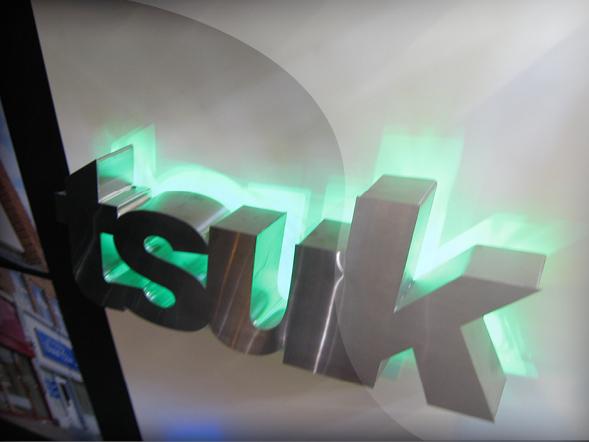 SignsDisplay are experienced working with LEDs and are able to supply these also to enhance the display / sign. 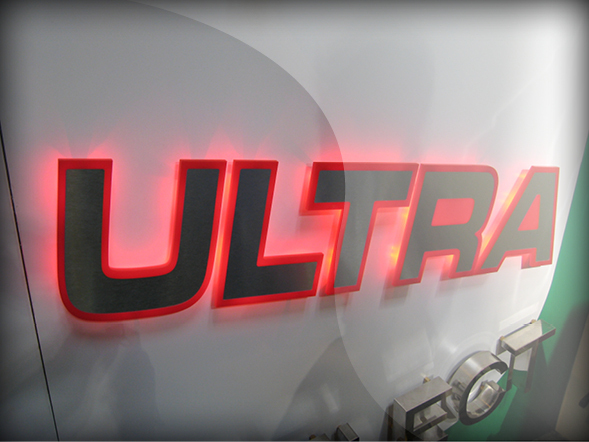 In addition to the flat cut we can produce 3D built up lettering. 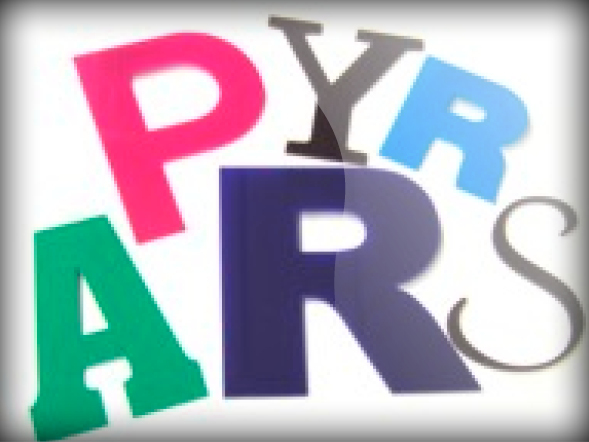 All our flat-cut lettering is supplied with layout sheet templates.